Today we are pleased to announce a giveaway of The Lincoln Conspiracy by Timothy O'Brien to Historical Tapestry as part of his blog tour! 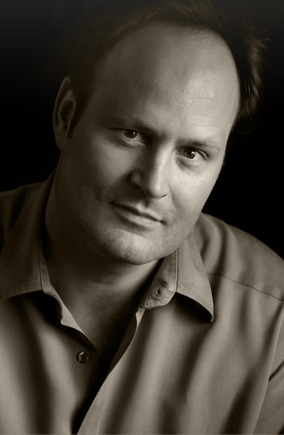 Timothy L. O’Brien is the Executive Editor of The Huffington Post, where he edited the 2012 Pulitzer Prize–winning series about wounded war veterans, “Beyond the Battlefield.” Previously, he was an editor and reporter at The New York Times. There, he helped to lead a team of Times reporters that was a finalist for a Pulitzer Prize in Public Service in 2009 for coverage of the financial crisis. O’Brien, a graduate of Georgetown University, holds three master's degrees -- in US History,Business and Journalism -- all from Columbia University. He lives in Montclair, New Jersey, with his wife and two children. - to participate, just leave a comment. Don't forget to include your email address in your comment. 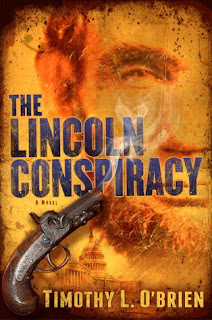 just rest this great book, and would love to have a copy to a friend who loves everything connected with Lincoln. I *love* reading conspiracy theory books. I'm interested! We just saw the movie "Lincoln" last weekend, which was so well done and very emotional. Would love to read this book on the same subject matter. Thanks for the giveaway! 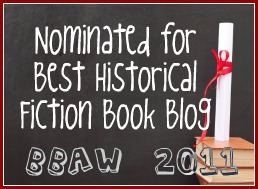 I love historical fiction of this era. I've been interested in this book since I first saw a review of it. Thanks for the giveaway. Fascinating stuff - thanks for the giveaway!